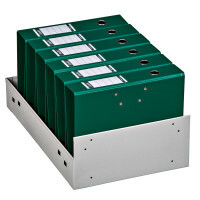 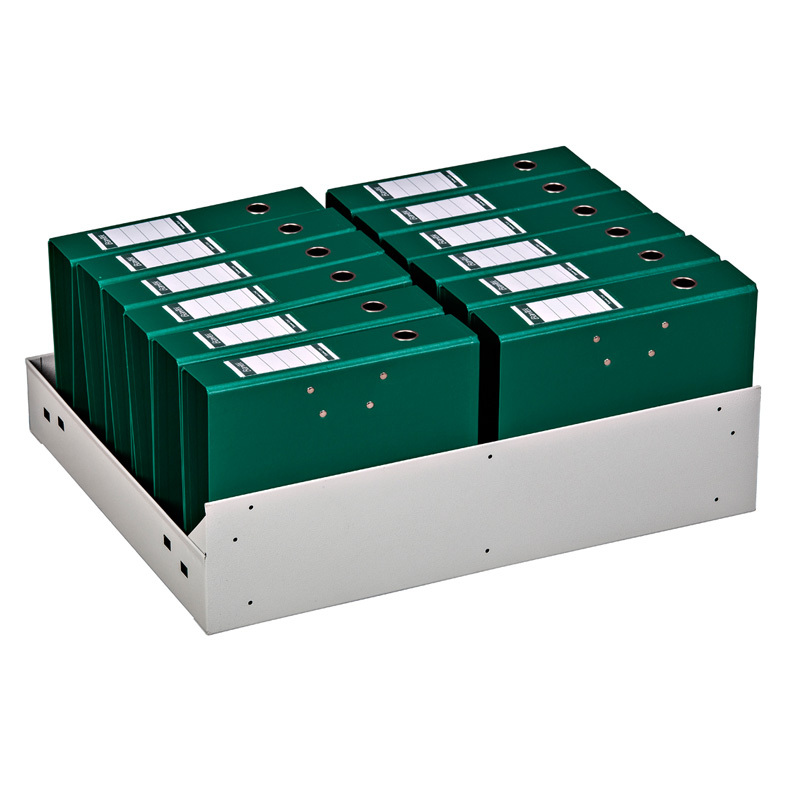 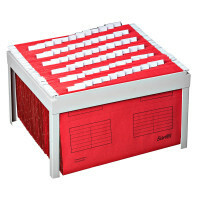 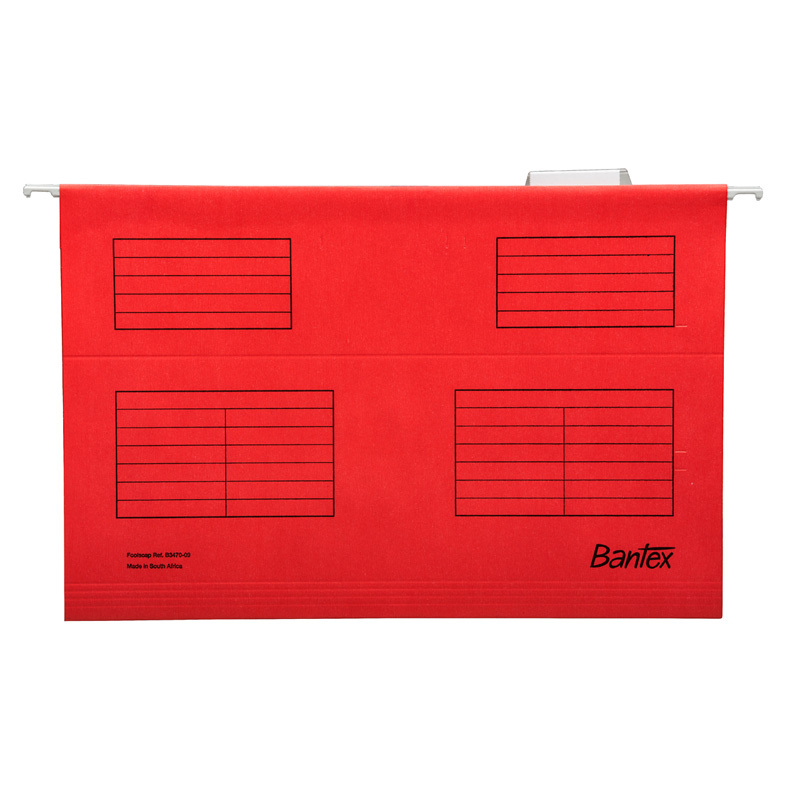 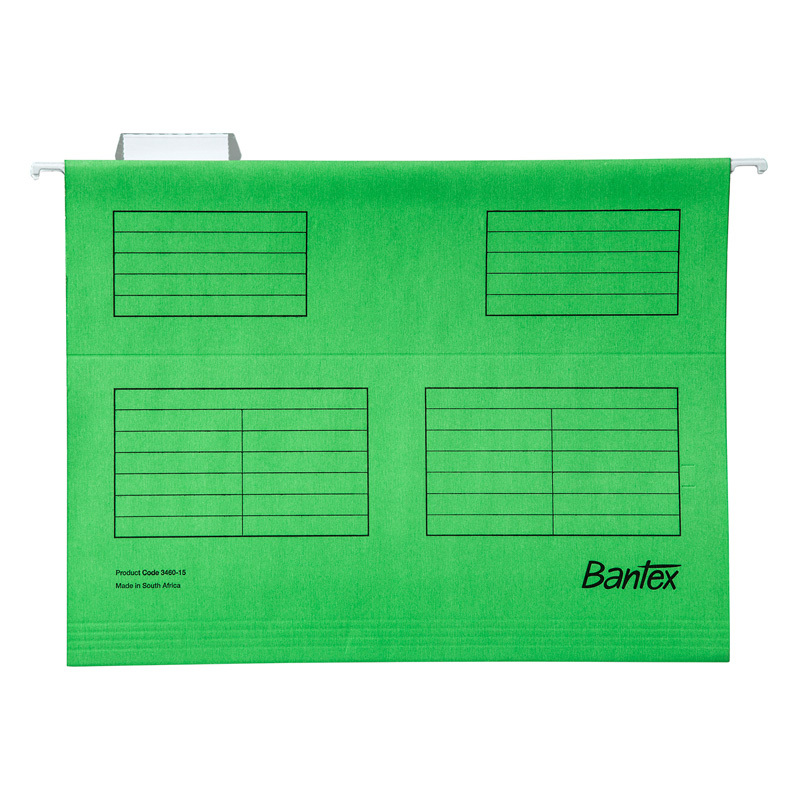 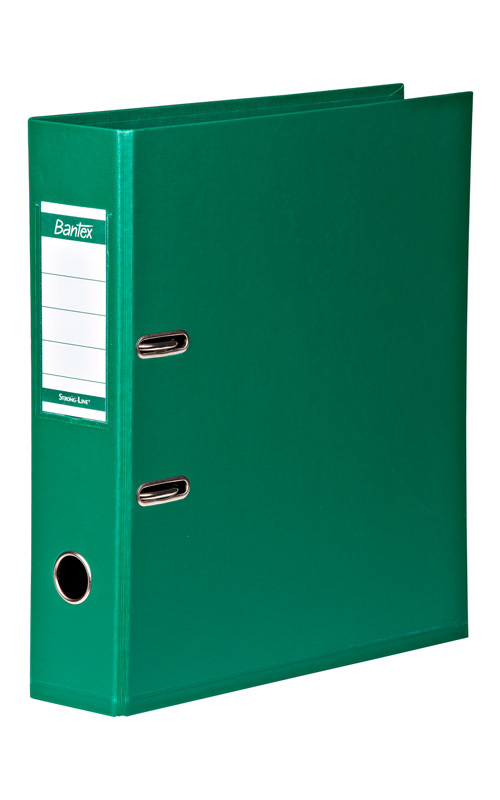 Our Top Retrieval Filing Cabinets are available in various configurations and can house suspended pockets, CD’s, cheque books, X-rays, Lever Arch files etc. 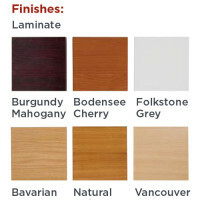 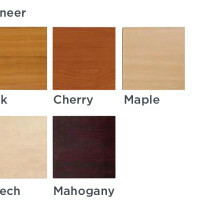 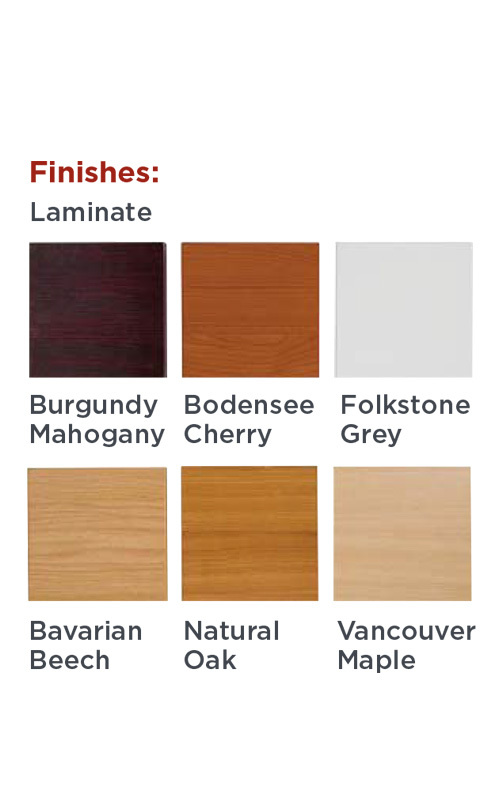 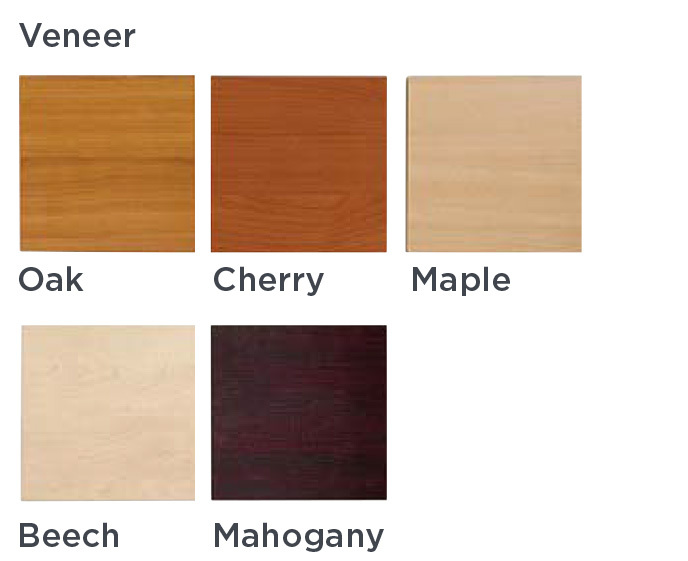 For a custom quote to suit your requirement, please add the product to your cart and we will contact you to discuss the available options and provide you with a quote. 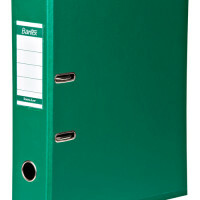 Please download our brochure in PDF format for more detail. 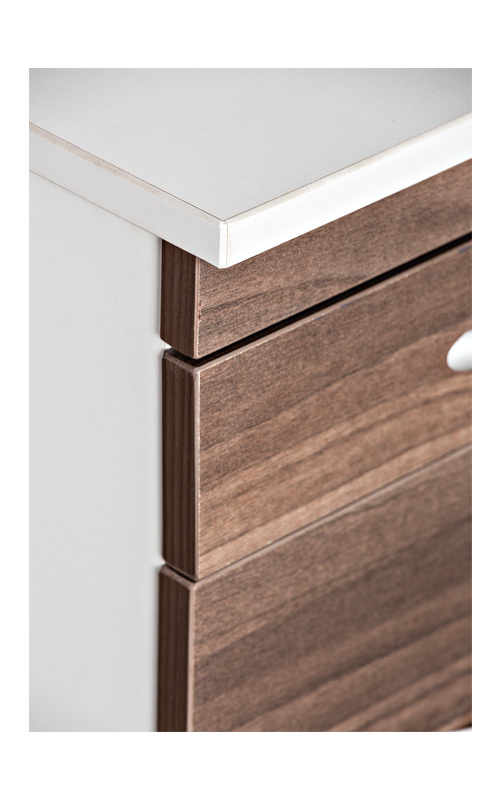 All cabinets are fitted with a precision engineered steel internal frame. 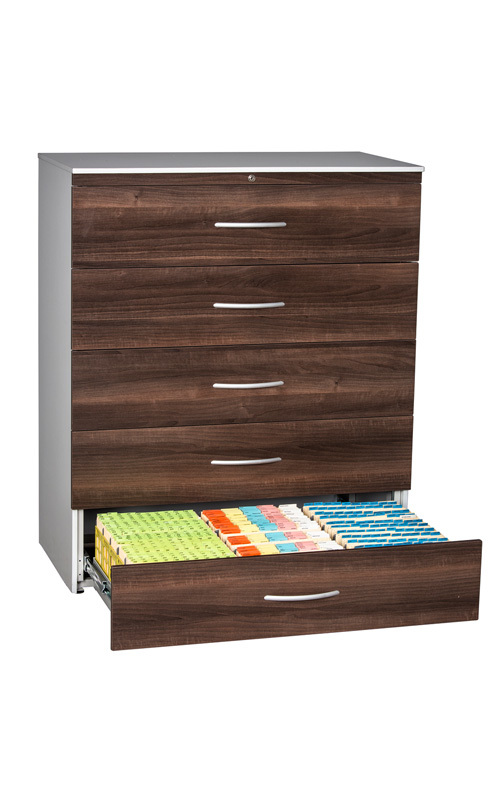 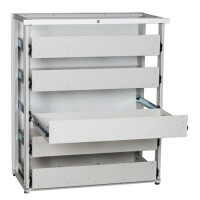 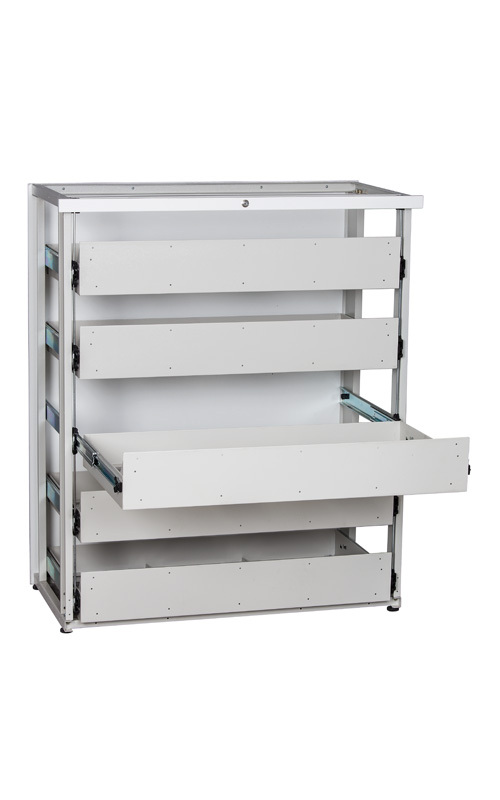 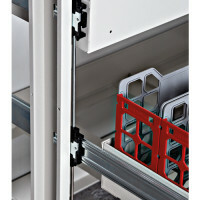 All cabinets are fitted with 103% extension, 3 part roller bearing drawer runners. 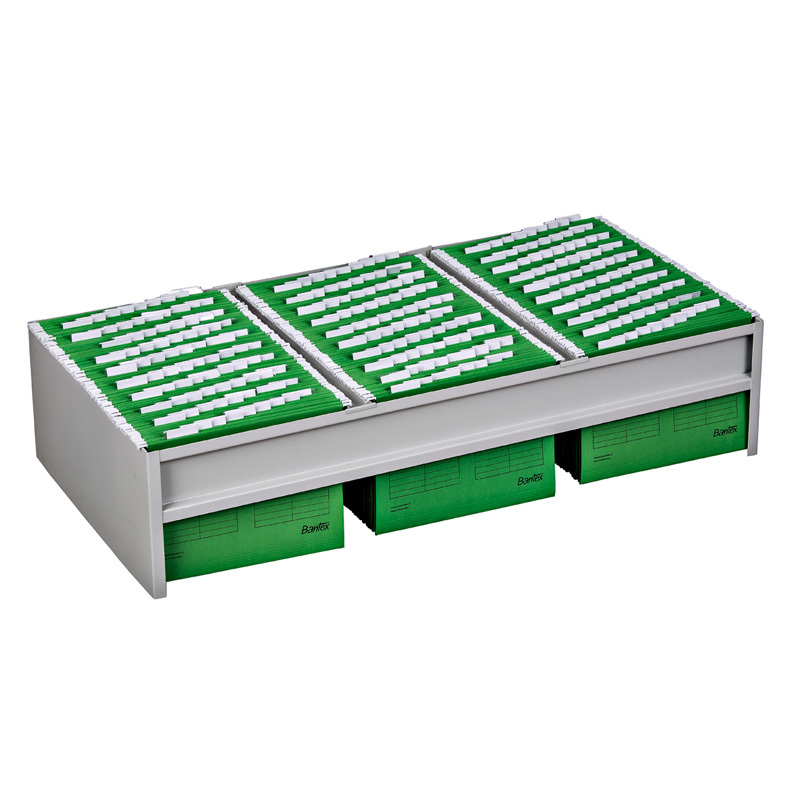 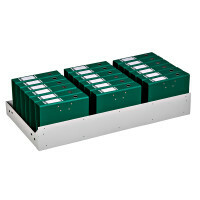 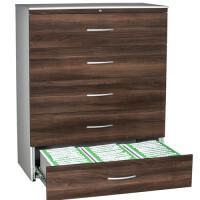 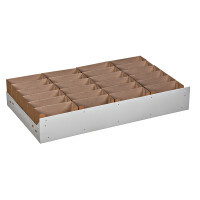 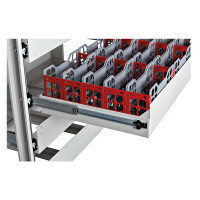 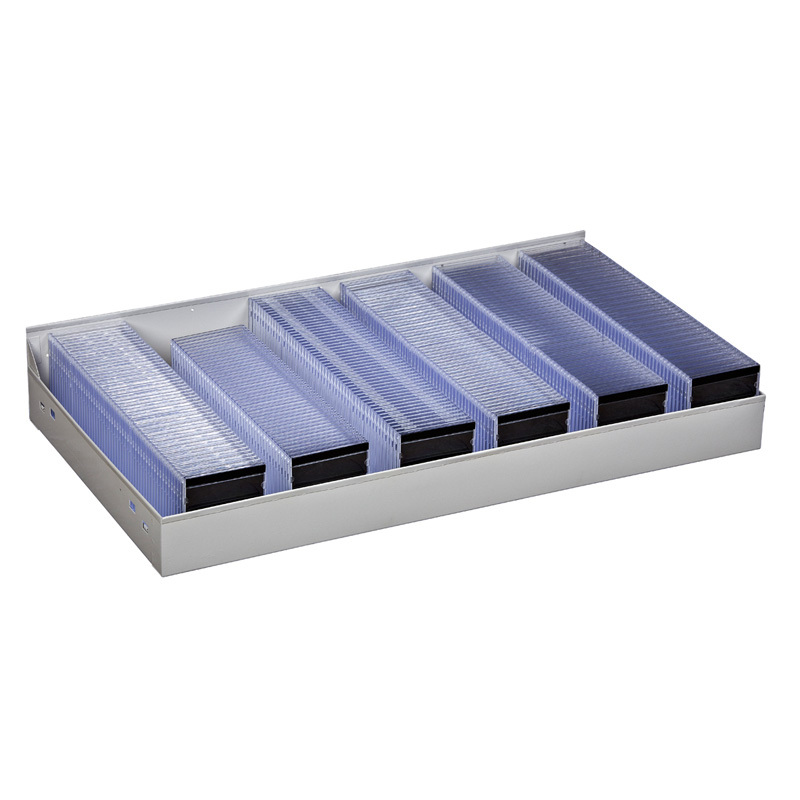 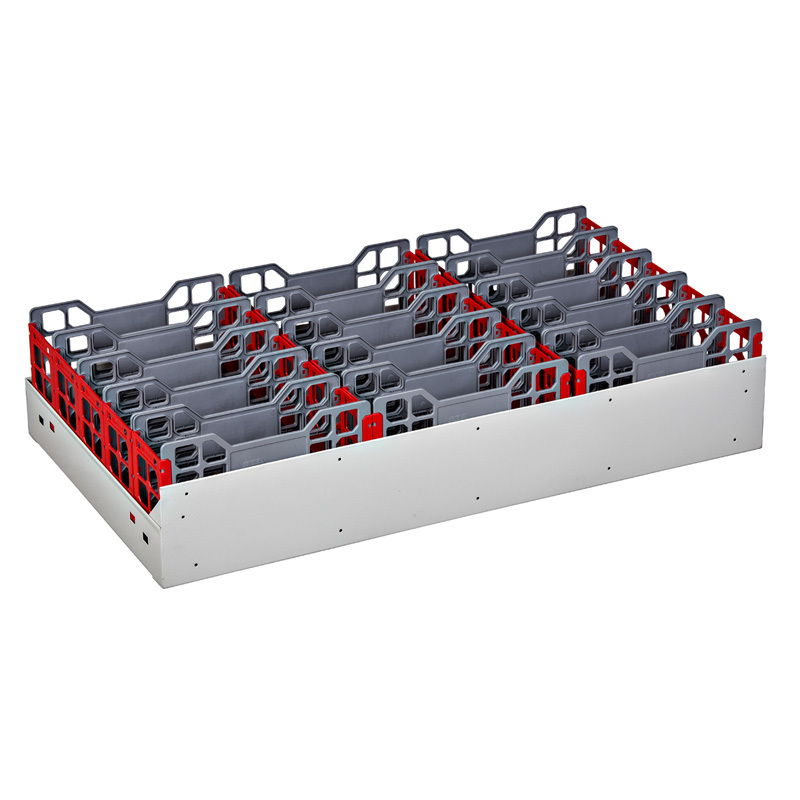 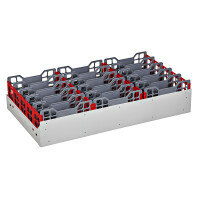 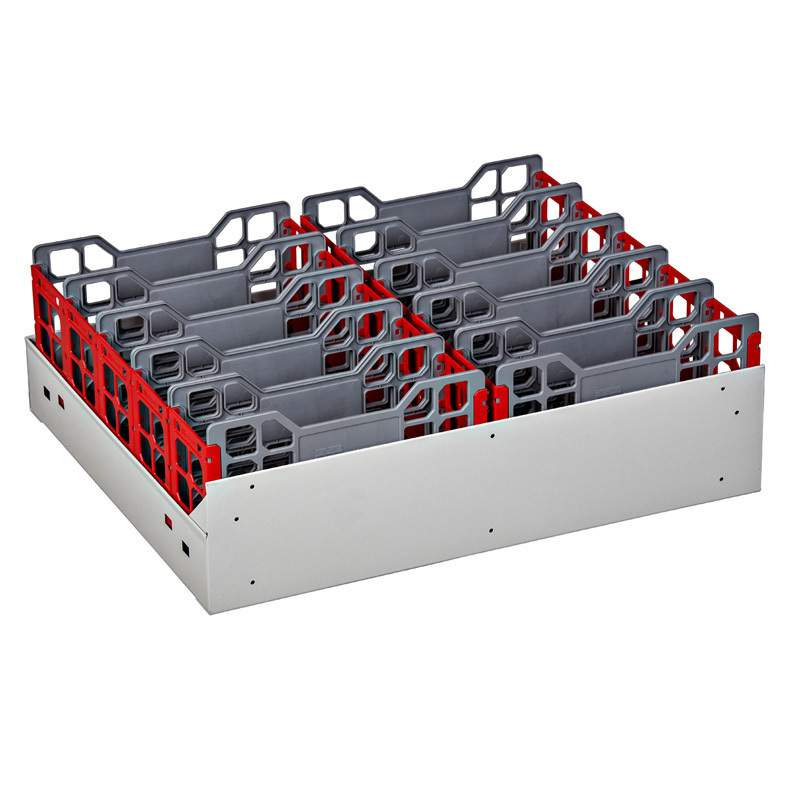 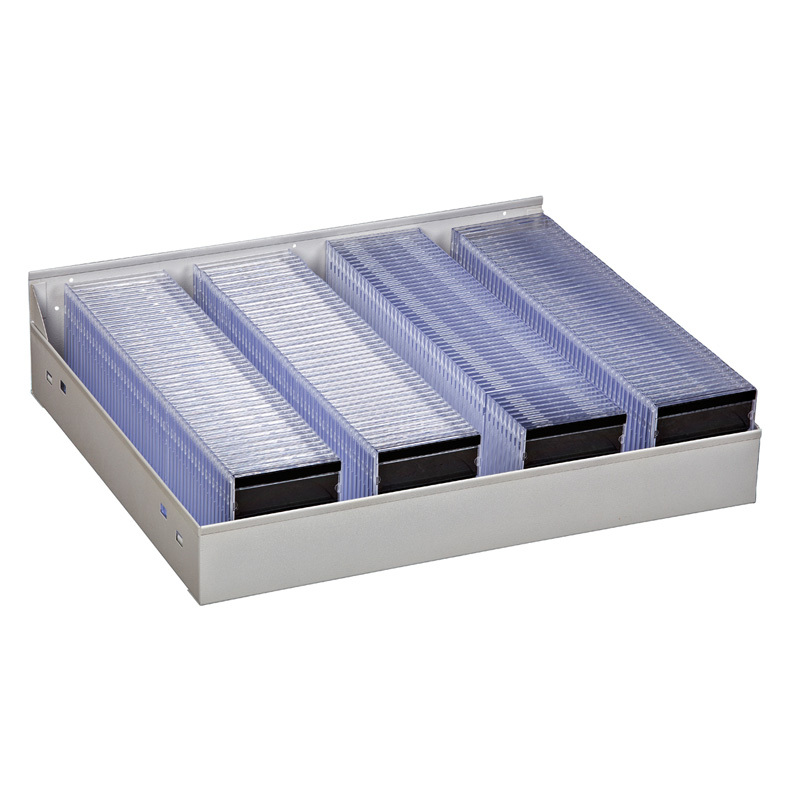 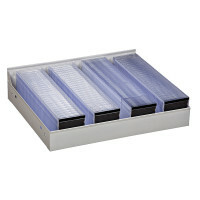 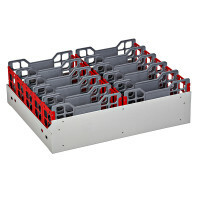 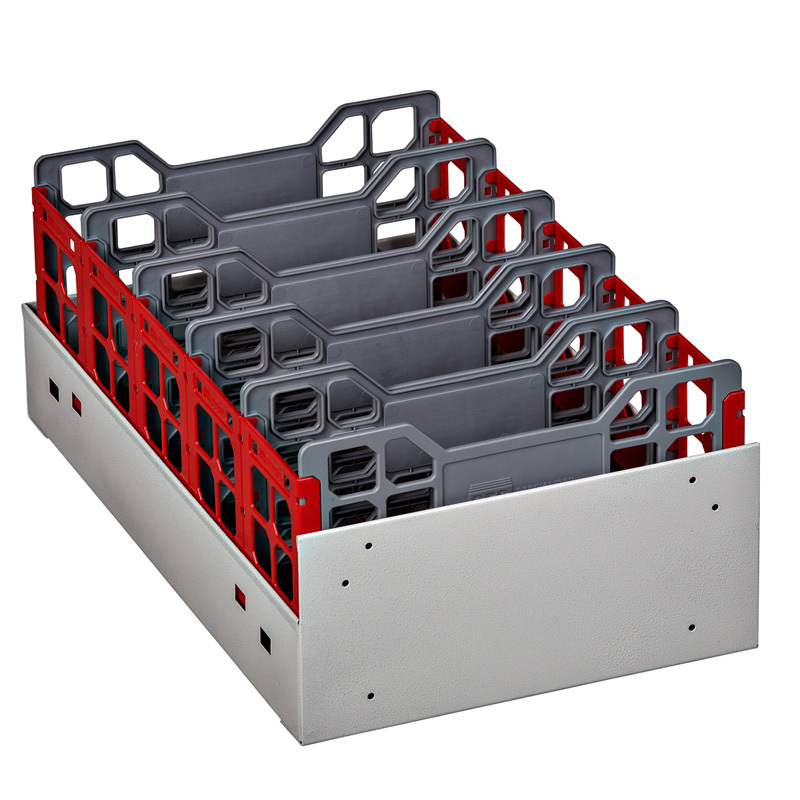 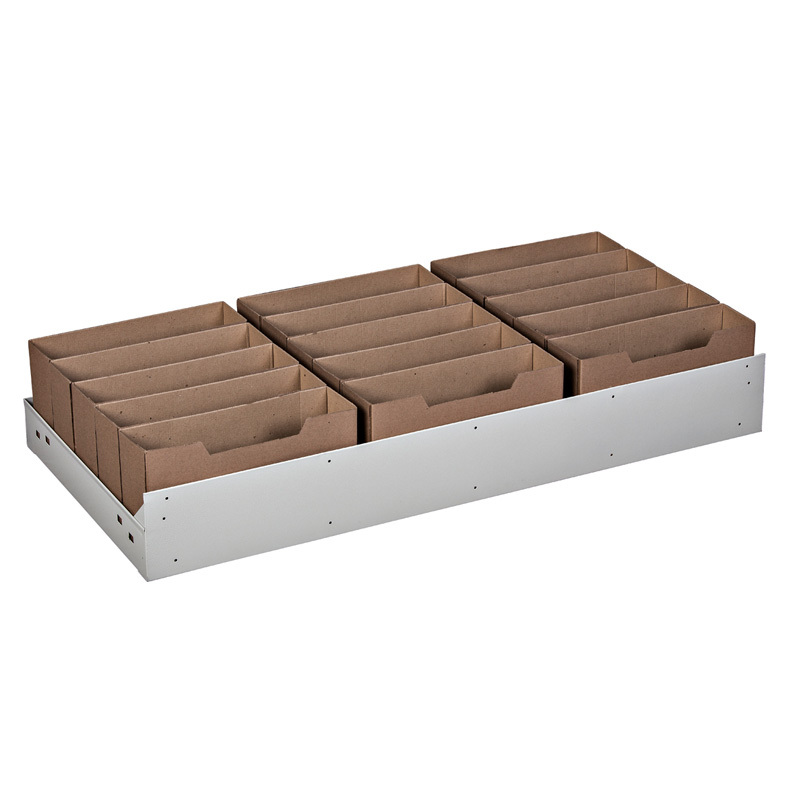 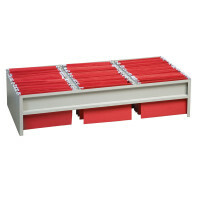 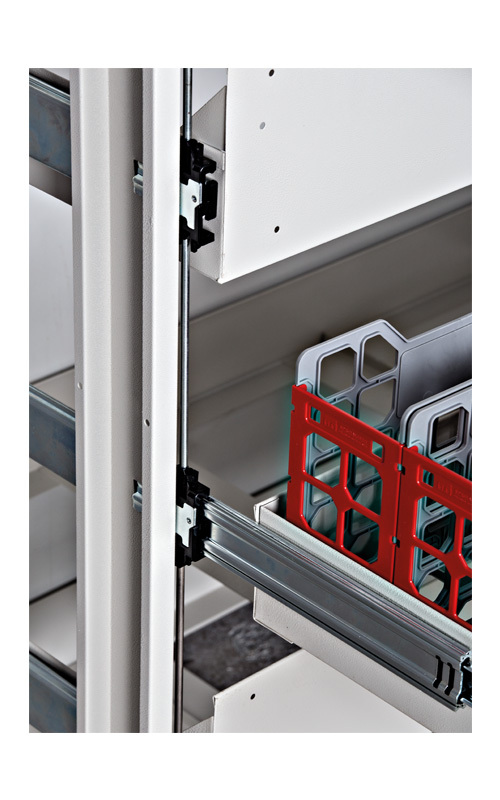 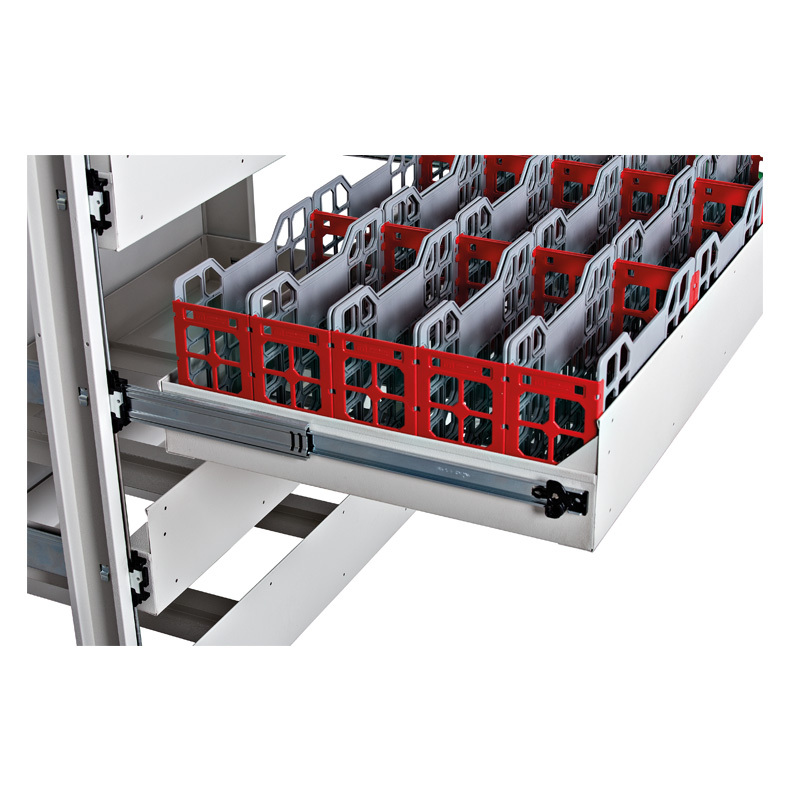 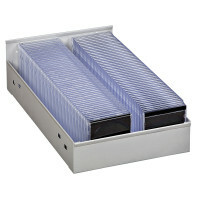 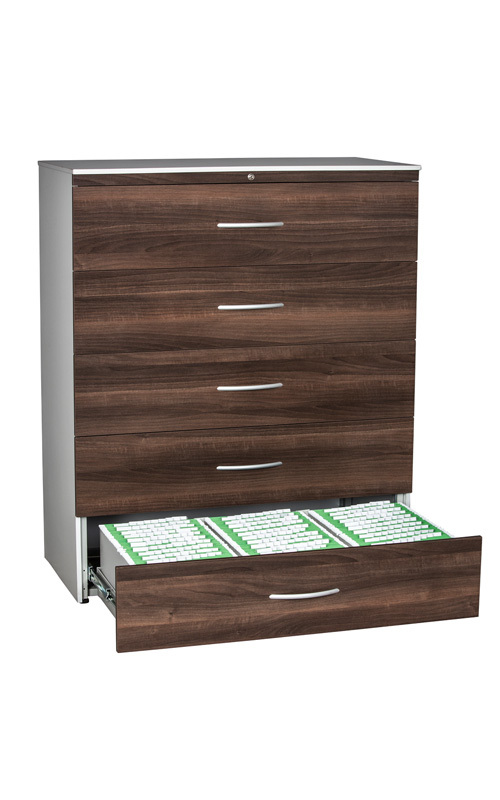 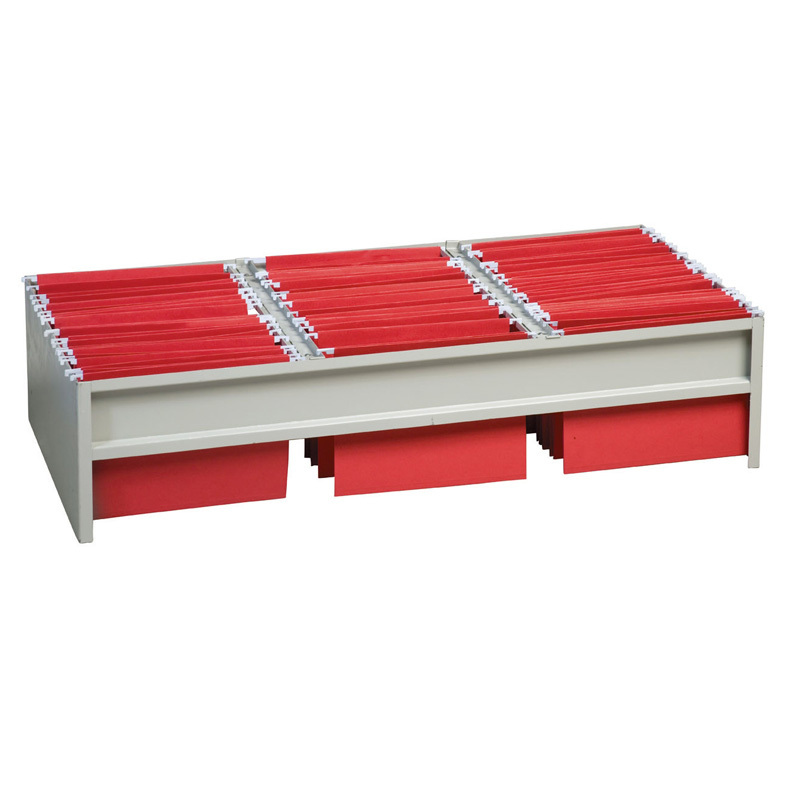 The drawer runners have a load bearing capacity of 90kg per pair. 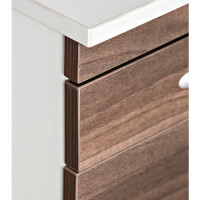 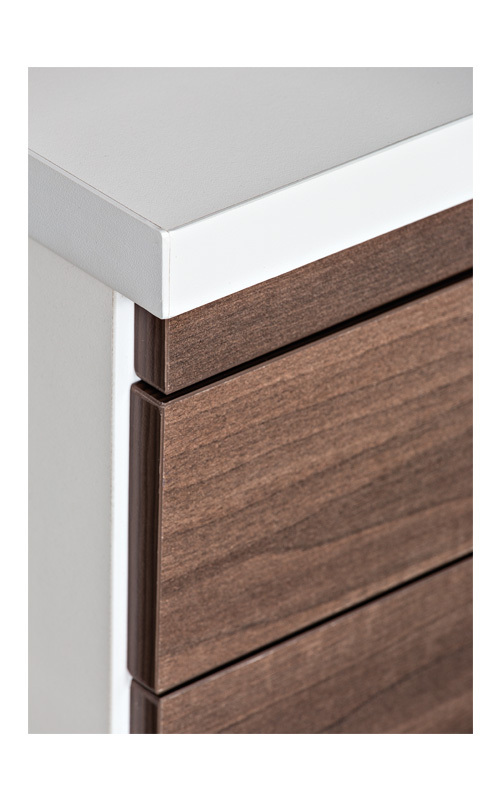 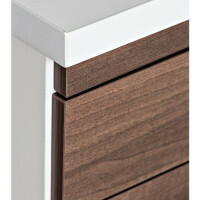 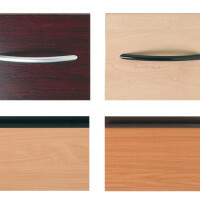 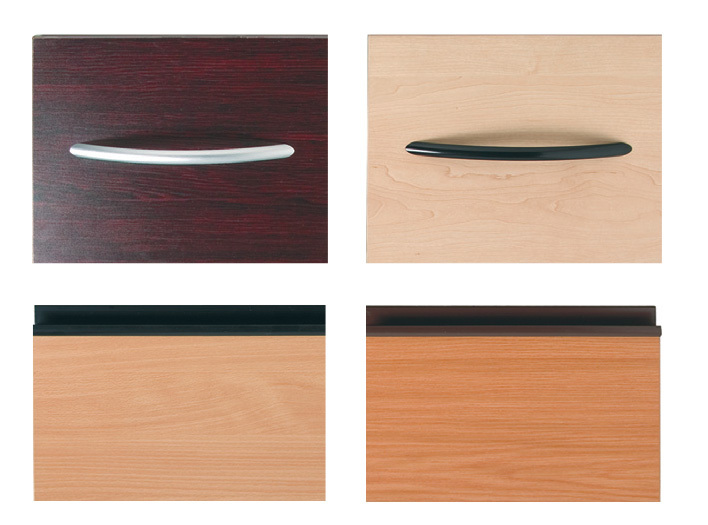 All cabinets are fitted with anti-tilt mechanisms – can only open 1 drawer at a time. All cabinets have a central locking mechanism. 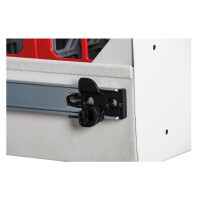 All cabinets have adjustable ferrules to cater for uneven floors. 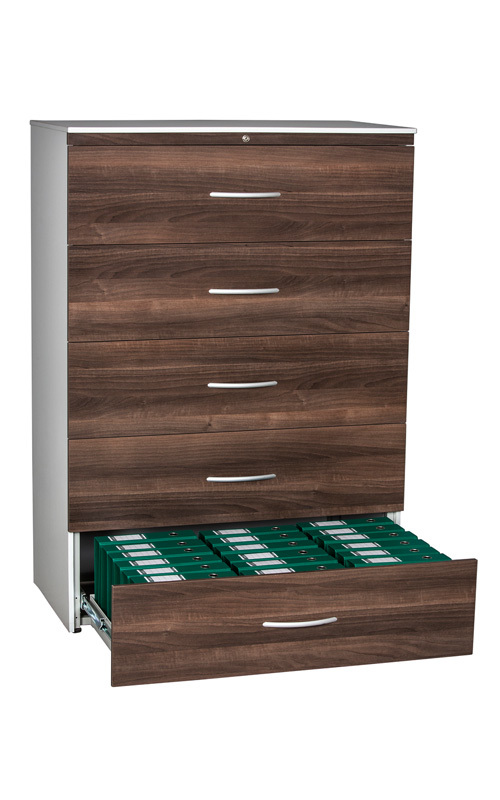 Each drawer holds 15 A4 containers. 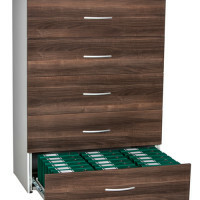 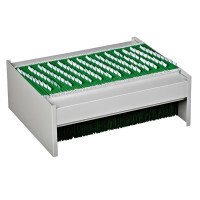 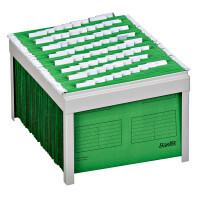 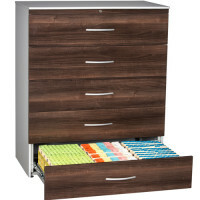 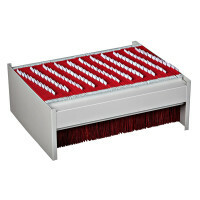 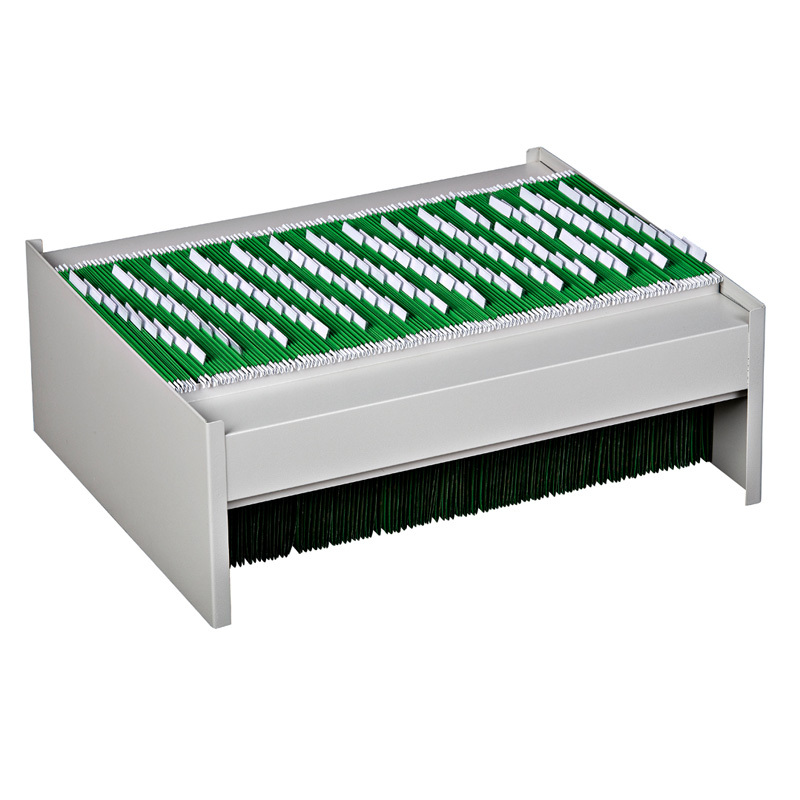 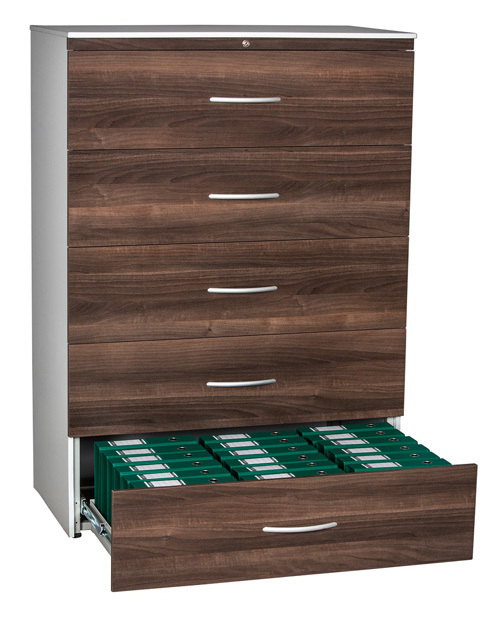 Each drawer has up to 1.5 linear meters of filing. 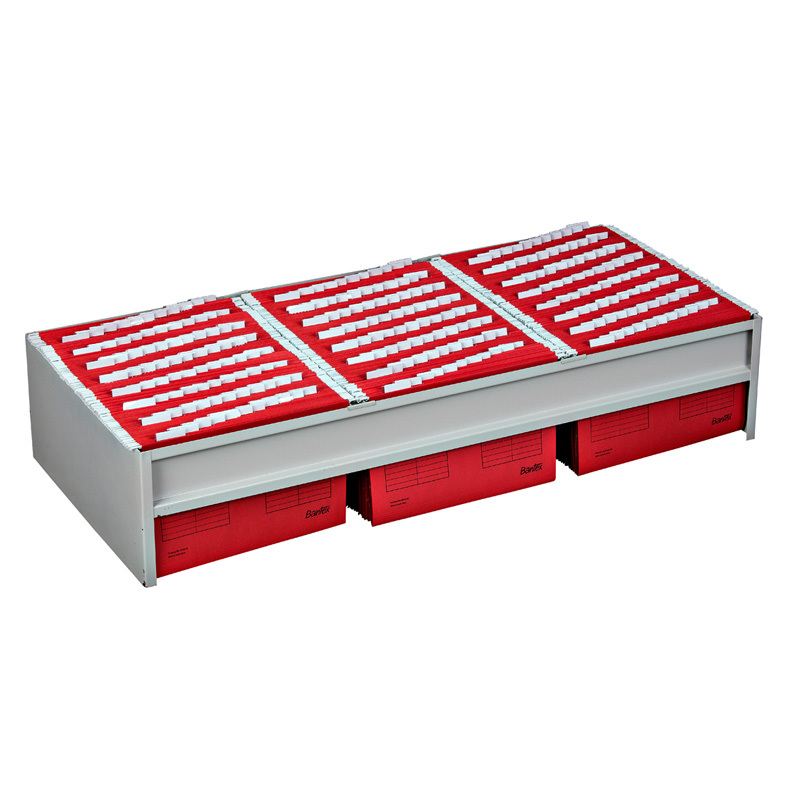 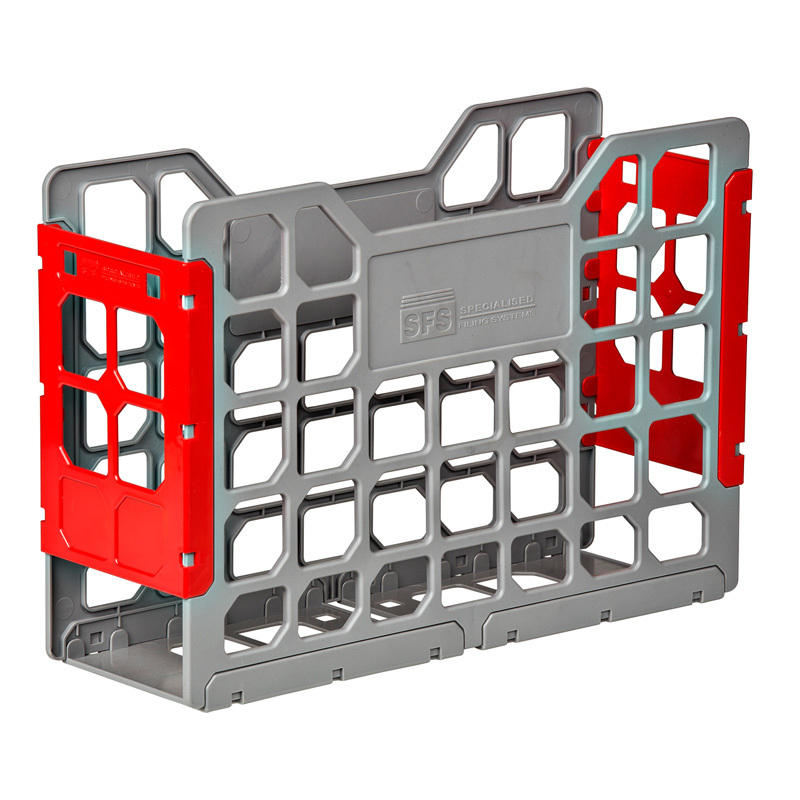 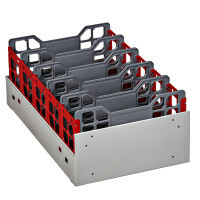 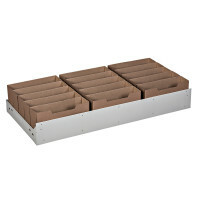 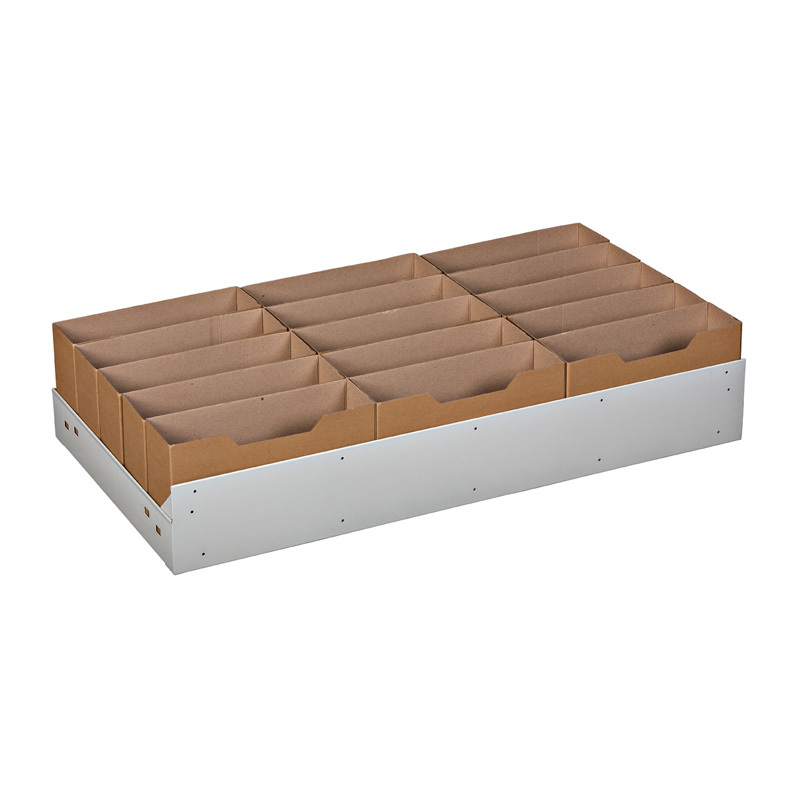 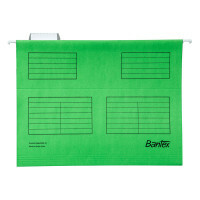 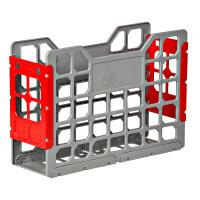 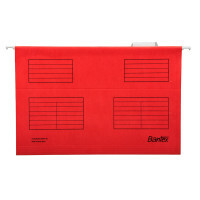 Base plates and utility drawers are available.